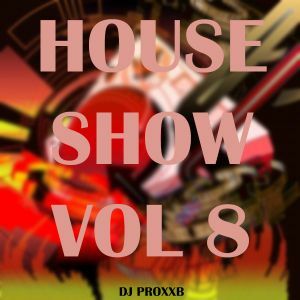 Check out the https://www.mixcloud.com/makeyoudance/ page for more great tech house, house and electro house mixes every day ! Hello and welcome to THE HOUSE SHOW VOL.8 ! You will hear one hour of the best house music I could find, so max out your volume and enjoy the good vibes. If you like this mix, please hit the favorite button, share it and follow me for weekly sets like this. Thank you for listening and supporting me !